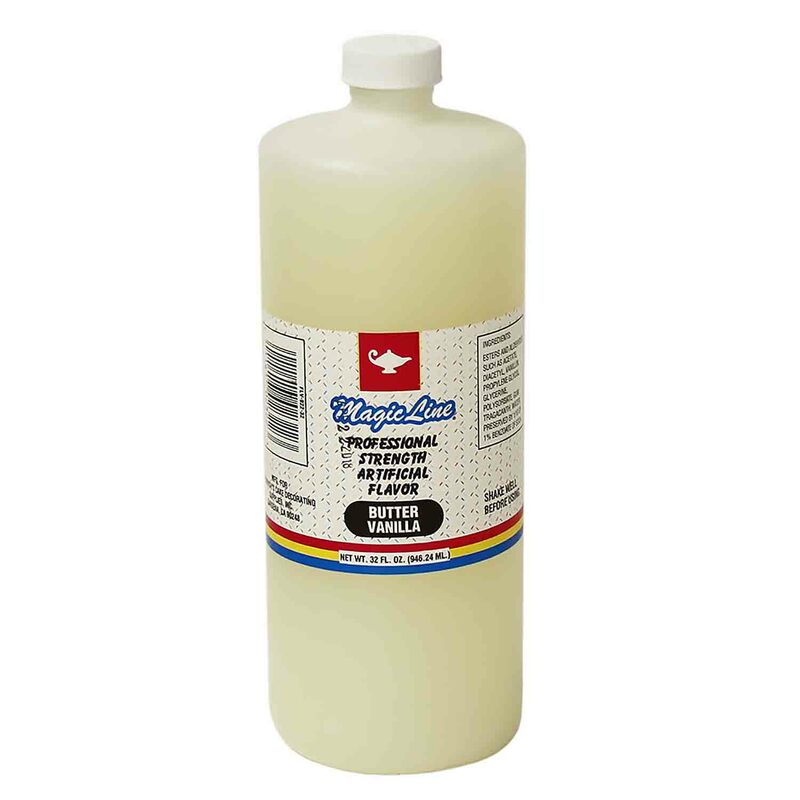 Brand: Magic Line, Parrish P-FLV92232 Units: 32 oz. bottle Professional strength vanilla and butter combined for a buttery, rich flavor. Add to cookies, cakes, pastries, and more.